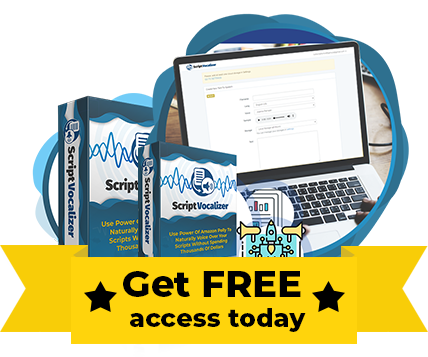 Hi, it's Andrew and today I'm going to share with you new software called ScriptVocalizer, which we've been working on for the past 9 months. Export Your Voice-Overs To Use In Any Videos App. 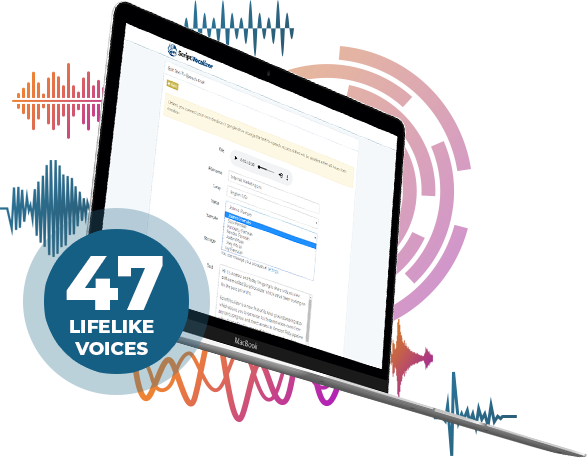 ScriptVocalizer provides dozens of languages and a wide selection of natural-sounding male and female voices. 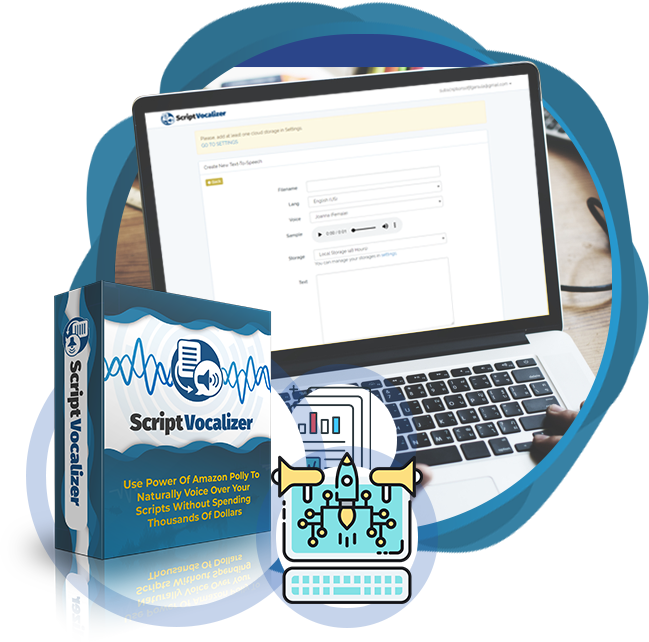 ScriptVocalizer's fluid pronunciation of texts enables you to deliver high-quality voice output perfect for sales letters, explainer videos, video ads, affiliate video reviews and any other videos. With the included commercial license, you can not only create voice-overs for yourself but you can use them in videos you create for your clients, and even sell voice-overs directly and keep 100% of the profits! Imagine taking just seconds to create those voice-overs for your potential clients or becoming a freelancer and start selling them on popular sites like Fiverr or Freelancer.com. 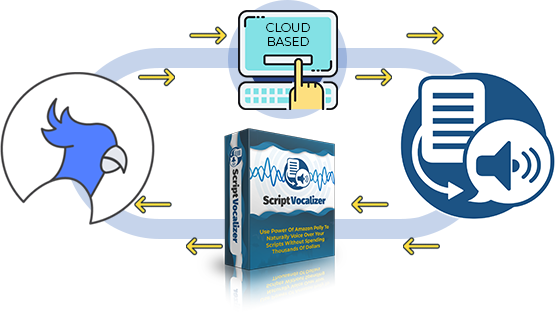 ScriptVocalizer is a cloud-based tool. That means you don’t have to install it, you don’t have to download it, and as you just saw, all you’ve got to do is select a language and voice, paste the text, click a button and it’s done. 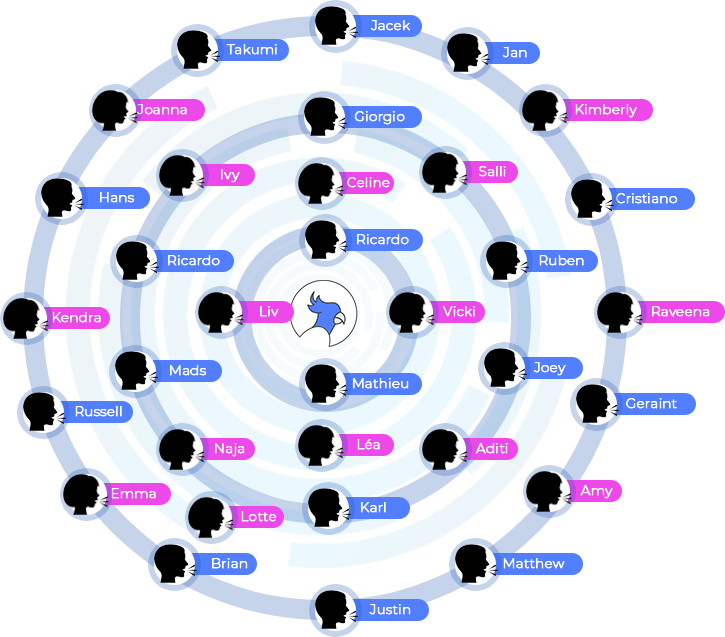 lifelike voices, each named that way it is easy to remember. languages so you can have maximum impact in major countries. We’ll even give you the ability to automatically store voice-overs into your dropbox, google drive, amazon S3, and even download them to your computer. PLUS - Step by step tutorials so you’ll never get lost. We are the established market leader of video & audio software. 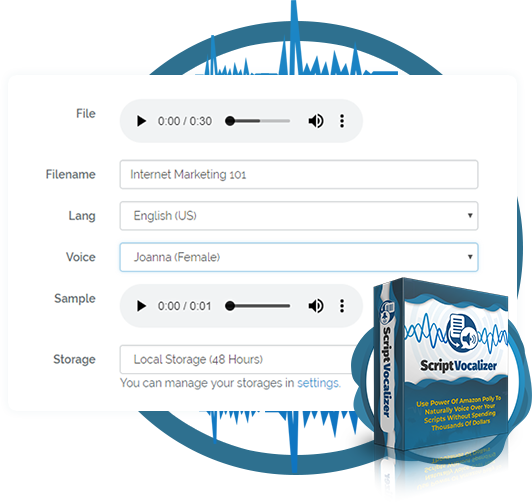 Save time and money making high converting voice-overs in minutes using the effortless and most advanced, real time voice-over creator, ScriptVocalizer. Just $9.95 today, then you will be charged $9.95 each month to continue with your VIP All Access Pass. Cancel Anytime! Unlimited Audio Files, each with up to 1,000 words. Paid Annually.  Just $69.65 today, then you will be charged $69.65 each year to continue with your VIP All Access Pass. Cancel Anytime! Annual access gives you 5 Months FREE vs Monthly Option. Comments from before official release. Q: Do I have to install ScriptVocalizer on my computer? A: No, ScriptVocalizer is cloud software so you do not need to install anything on your computer. 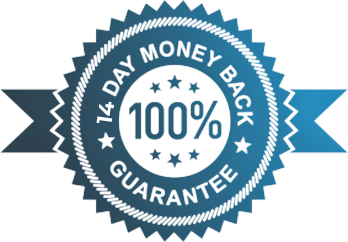 Q: How much do updates cost? Q: Is ordering completely risk free? A: Of course. At any point in the next 14 days, you decide ScriptVocalizer is not right for you, simply send us your receipt and we'll promptly send you a refund. You will however, lose access to your ScriptVocalizer account. Q: How many voice-over can I create with ScriptVocalizer? 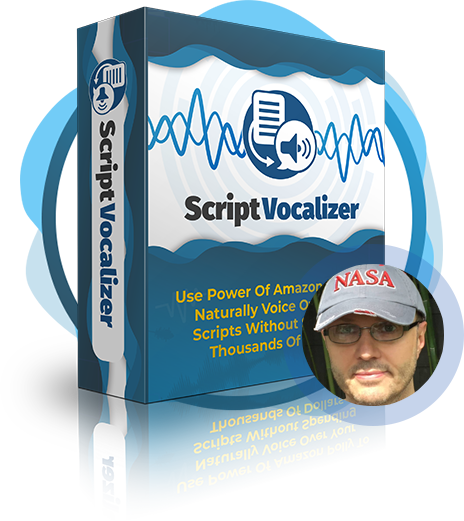 A:With ScriptVocalizer you can unlimited number of voice overs. Q: Do you include step by step instructions? A: Yes, we provide detailed step by step tutorial.